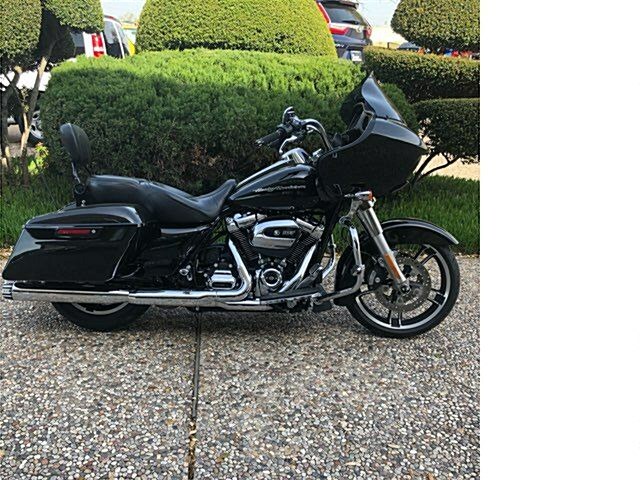 Here, we have a 2018 Harley Davidson Road glide in vivid black. . This bike is powered by a 107 CI Milwaukee eight engine with a 6 speed transmission. 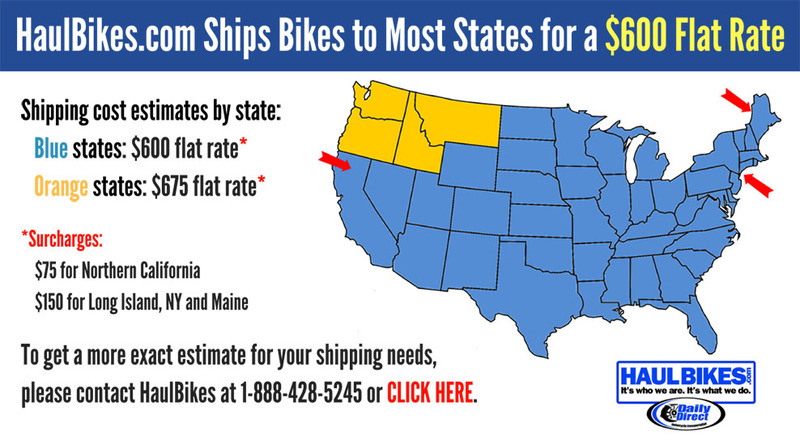 This motorcycle has only 2,860 miles on it. We inspected and test rode the bike. The bike has been serviced and is ready for your garage. Got a trade in? Don’t worry, we accept most all titled vehicles for trades.